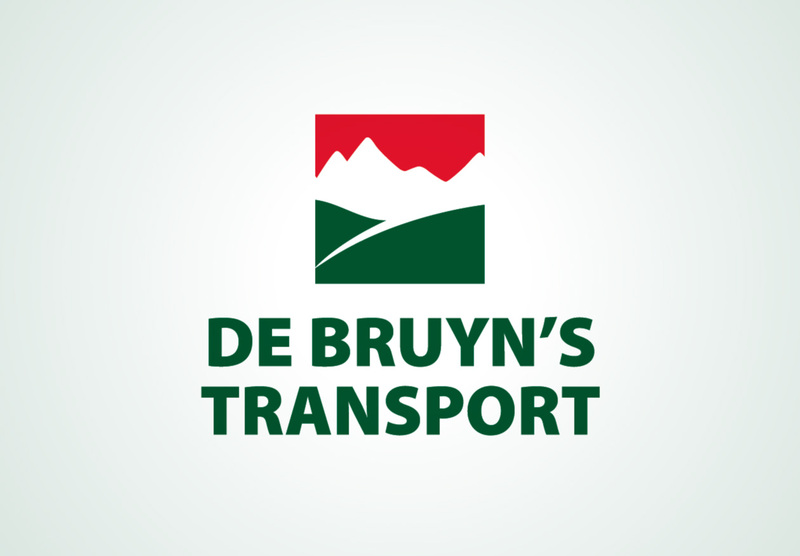 We are over the moon to have De Bruyn’s Transport jump on board at the Penguin Football Club as a MAJOR SPONSOR!!!! We always encourage our people to support those that support your club, so when you’re needing to Transport any freight, please choose De Bruyn’s – a local business supporting your local club. When you are needing to transport any freight please choose De Bruyn’s Transport.